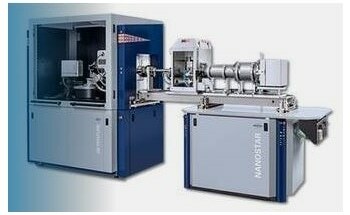 The innovative design of the new D8 ADVANCE plausibly combines operating safety, ease of use, and user safety. 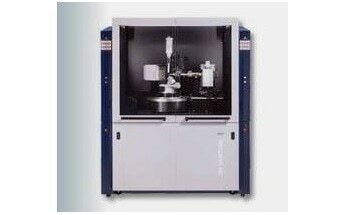 Well-matched hardware, electronics, and software ensure an easy adaptation to any application in the field of X-ray powder diffraction. 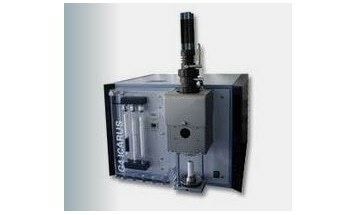 The intelligent beam path components of the new D8 ADVANCE provide true plug’n play functionality requiring minimum or even no user intervention. 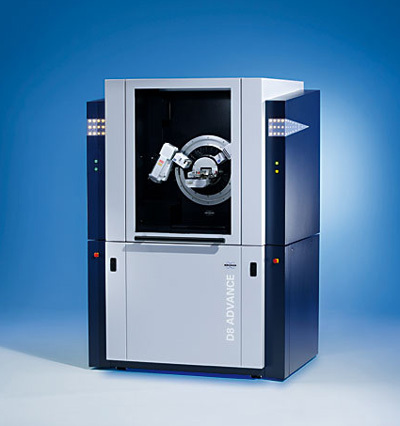 Featuring automatic and tool-free switching of the diffraction geometry without the need for complex adjustments the new D8 ADVANCE broadens the analytical capabilities for a wide community of X-ray diffraction users. 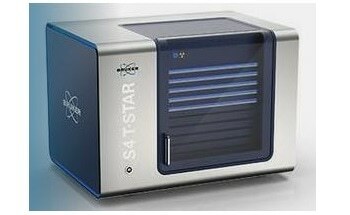 Together with the ‘Best-Data-Guarantee’ which refers to the ‘Alignment Guarantee’ and ‘Detector Guarantee’ it just means: operating safety assured. 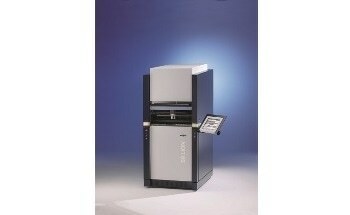 The new D8 ADVANCE comes with the new software DIFFAC.SUITE. 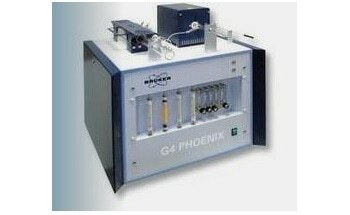 The plug’n play functionality is consistently implemented: any component mounted to the instrument registers itself with its relevant parameters. 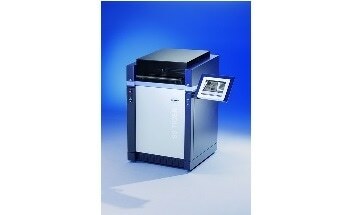 The DIFFRAC.SUITE offers intuitive operation and the graphical user interface can be customized to match the operator’s requirements, and last but not least features the leading algorithms of its predecessor DIFFRACplus – ease of use assured. 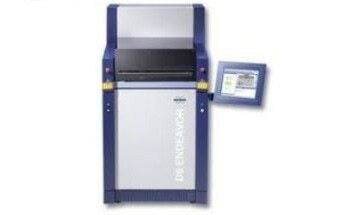 Finally, the new D8 ADVANCE complies with all the recent X-ray, machine, and electric safety directives of the EC, which is certified by various independent institutions. 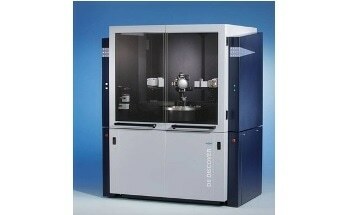 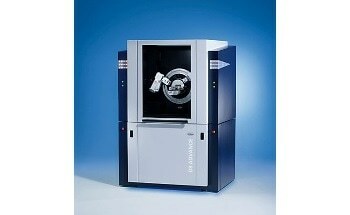 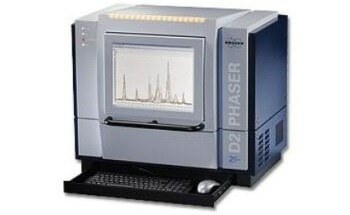 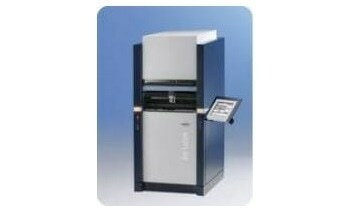 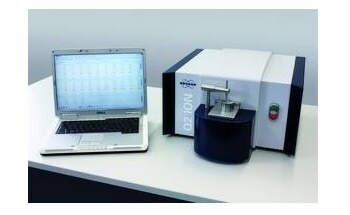 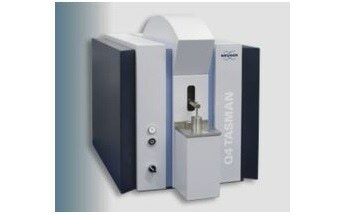 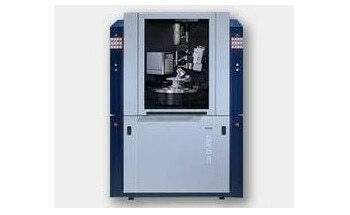 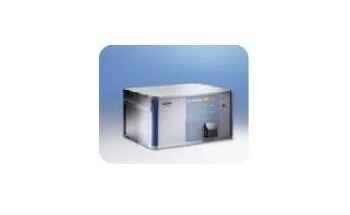 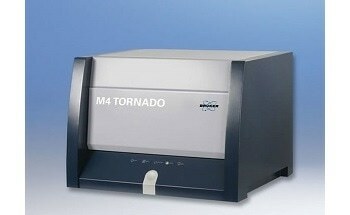 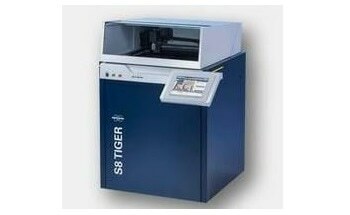 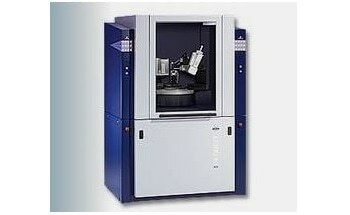 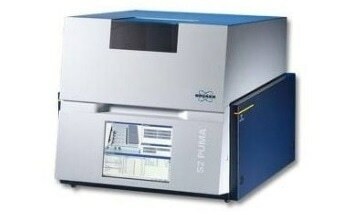 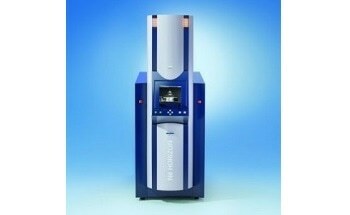 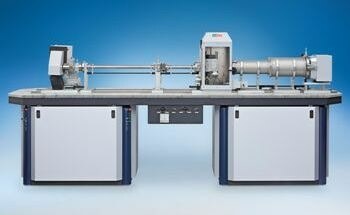 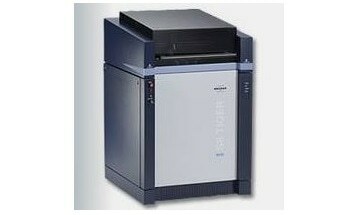 Thus running the new D8 ADVANCE in universities, research institutes, R&D laboratories, quality control environments etc. 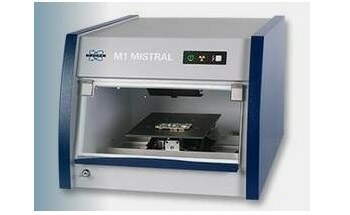 means comprehensive user safety and minimum effort with the local authorities supplying the permission to operate the instrument.